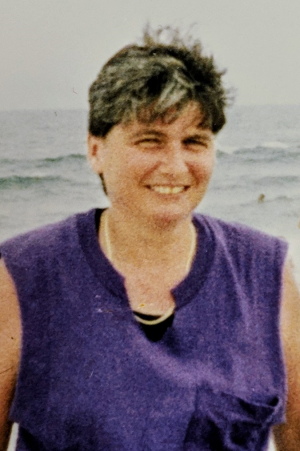 Donna Michele Buzzard, 67, Johnstown, died March 18, 2019 at her home. Born February 11, 1952 in Johnstown, she was the daughter of the late Donald Michael and Josephine (Cernuti) Buzzard. Survived by siblings; Sue Ann married to Cecil Beal, Cindy married to Dominick Guerriero, Donald married to Kristy (Welsh), Laura married to Ken Taylor; ten nieces and nephews; thirteen great nieces and nephews. She also leaves behind her feline companions, Mikie and Misty. She was an animal lover, all of her pets were rescue animals. She enjoyed home and landscaping work. 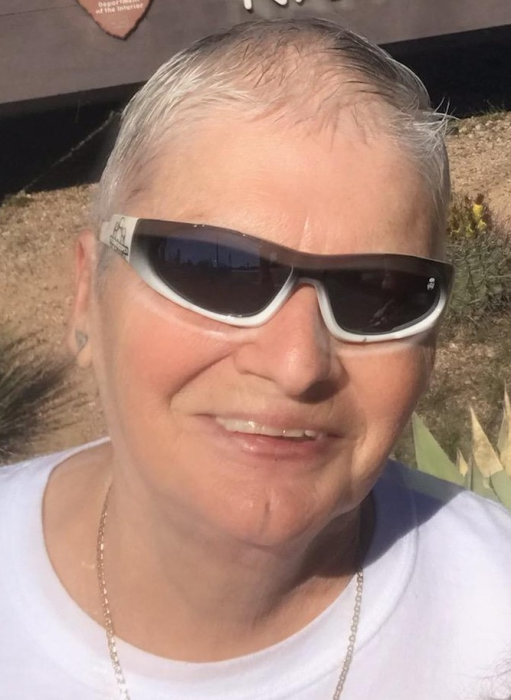 She had a passion for motorcycles, cars and she was crazy about Elvis. She retired from the Ebensburg State School. Friends will be received Monday from 5:00 pm until time of memorial service at 6:00 pm at John Henderson Company Funeral Home, 215 Central Ave., her brother, Donald Buzzard, officiating. In lieu of flowers, donations may be made to the Humane Society of Cambria County.